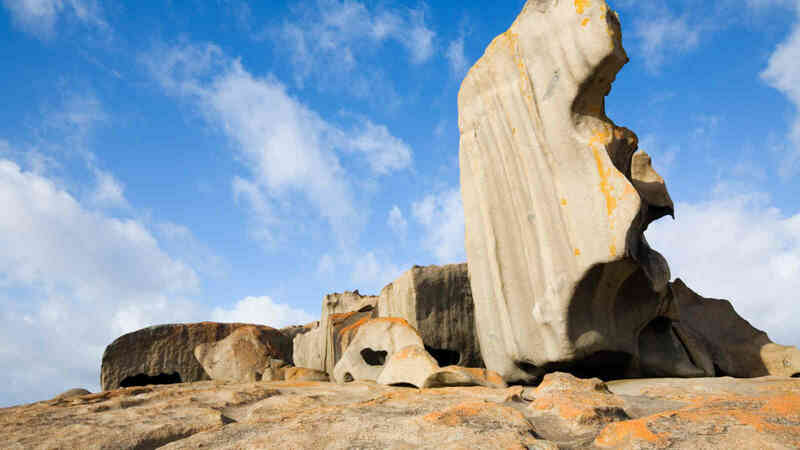 Take the time to explore Kangaroo Island, one of Australia’s finest nature-based tourism destinations and one of Australia’s national landscapes. 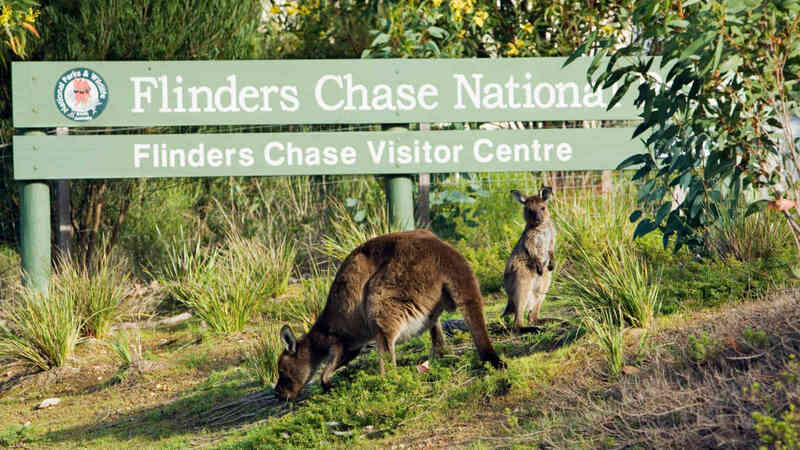 This relaxed yet comprehensive two day tour allows you to discover Kangaroo Island’s fascinating wildlife, spectacular coastal scenery, stunning landscapes and unique local produce. 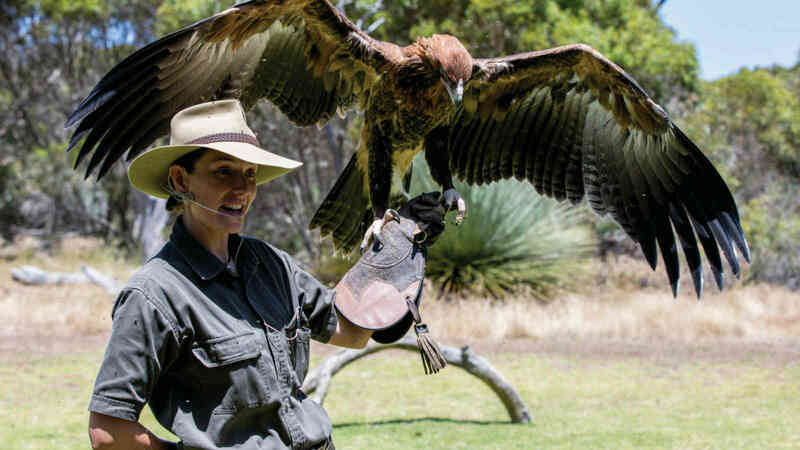 Discover some of the most popular wildlife attractions on Kangaroo Island - wander amongst the wild Australian sea lions at Seal Bay, watch a presentation of Australian Birds of Prey at Raptor Domain and enjoy a walk around Remarkable Rocks and Admirals Arch in the Flinders Chase National Park. Price is based on per person / twin share, ex Adelaide, staying in a Ocean View Room at the Kangaroo Island Seaside Inn, Kingscote. Prices valid for travel 1st April 2019 to 31st March 2020, for other dates please enquire. Book this option if you would like to stay the Executive Room at the Ozone Hotel in Kingscote on the 2 Day Best of Kangaroo Island tour. Book this option if you would like to stay the Sorrento Room at the Kangaroo Island Seafront in Penneshaw on the 2 Day Best of Kangaroo Island tour. 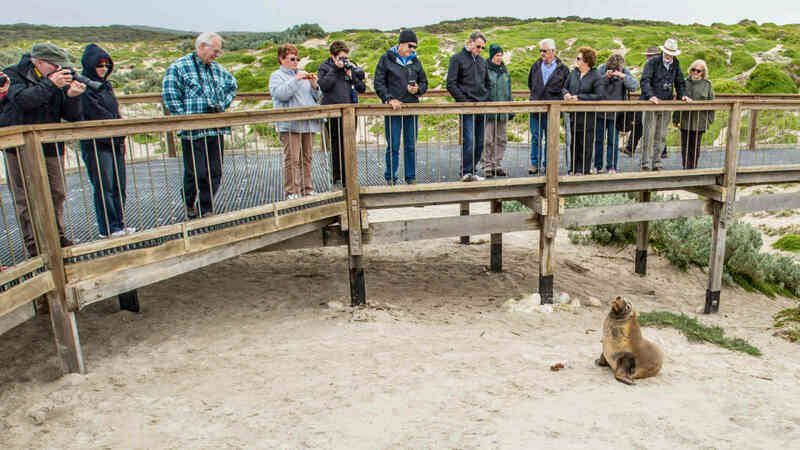 Book this option if you would like to stay in a Superior King Bayview Room at the Mercure Kangaroo Island Lodge in American River on the 2 Day Best of Kangaroo Island tour. 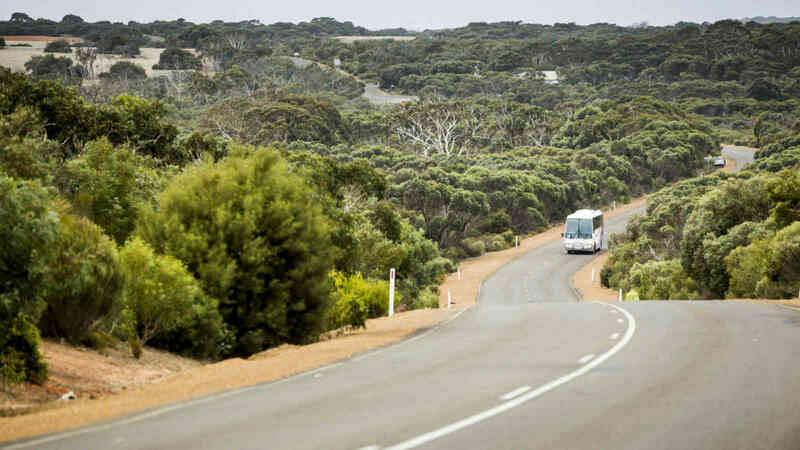 Book this option if you would like to stay in an Ocean View Room at Kangaroo Island Seaside Inn in Kingscote on the 2 Day Best of Kangaroo Island tour. Want to book a different option? Fill out the enquiry form and one of our Reservations team will be back in touch with a quote. Other Hotel/Motel accommodation and flight options available for an additional charge, please enquire.